Comcast is testing a service that essentially turns the set-top running the MSO's new IP-capable X1 platform into a gaming console that is fed by Origin, Electronic Arts’ Web-based game delivery service. Comcast hasn’t formally announced the trial, but the MSO’s group in Silicon Valley has built and released an iPad app that turns the Apple tablet into a game controller. According to information posted on iTunes, the free, 77-megabyte 1.0 version of the app was released on August 13. Comcast was not immediately available Wednesday to comment on the trial, so it is not clear who is eligible for the trial, how many customers are testing it now, and when the MSO might look to turn Xfinity Games into a commercial product. But the trial offers evidence of the kind of third-party services and potential, new revenue streams Comcast envisions for X1, a next-gen video platform that features a cloud-based navigation system, advanced search features, and a Google Chromecast-like “Send to TV” component (still in beta) that lets users fling Web-sourced videos to the TV screen using a PC, tablet or smartphone. Comcast’s coming “X2” upgrade will add more personalization, support in-home TV streaming to mobile devices, and a cloud DVR product. It was not immediately known if Comcast is offering the trial in all its X1-enabled markets. Comcast hasn’t disclosed how many customers are on the new platform, but the MSO has deployed X1 to more than half its footprint, including systems serving Atlanta; Philadelphia; Washington, D.C.; Houston; Chicago; Denver; Seattle; and Baltimore (a current list of X1 deployment markets can be found here). The MSO plans to roll out X1 to most of its footprint by the end of the year. Comcast’s trial also marks a further blurring of lines between set-top boxes and gaming consoles, which have rapidly morphed into IP video delivery systems. Just this week, Time Warner Cable launched an authenticated app for the Xbox 360 that delivers up to 300 live TV channels from the MSO’s subscription video service. Sony, meanwhile, is rumored to be developing a “virtual” MSO service as it prepares to launch the PlayStation 4 on November 15. The idea of a set-top doubling as a game console goes back more than a decade. 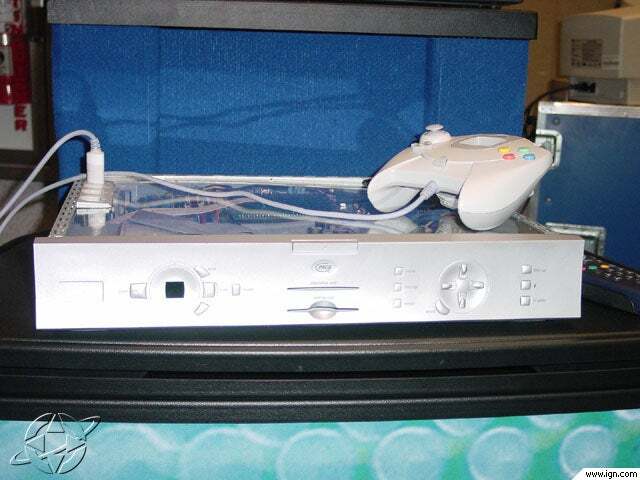 In 2001, Pace, which happens to make the hybrid IP/QAM HD-DVR that Comcast is using for the initial rollout of X1, built aprototype set-top/gateway that integrated Sega Corp.’s Dreamcast console. Pace never rolled it out commercially, but it provided an early glimpse at a set-top/console combination. Comcast’s trial with EA also delivers a flash of nostalgia for The Sega Channel, the long-defunct subscription service that used cable connections and a specialized adapter to download game titles to the 16-bit Sega Genesis console. 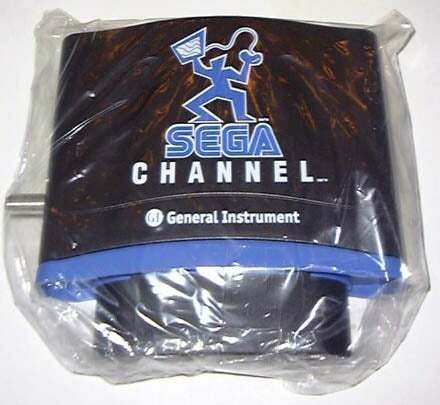 The Sega Channel, originally backed by Time Warner Cable and Tele-Communications Inc. (now part of Comcast), was shut down in 1998.